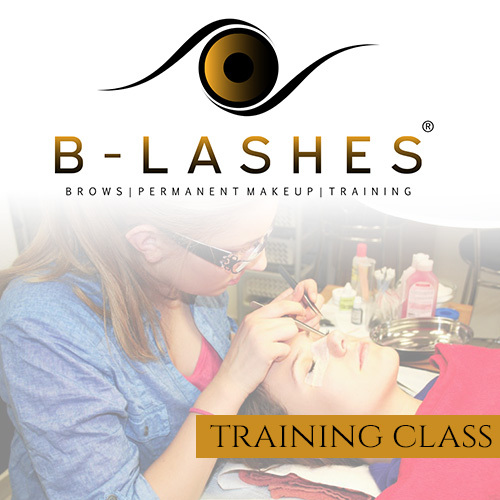 Our training aims to equip our students to become highly qualified permanent makeup artists. Instructor Bianca Jackson has over 10 years of permanent makeup. Mrs. Jackson prepares permanent makeup artist and her students by perfecting their skills to become a confident and successful artists!